Professional workshops are created with HETS members’ needs and interests in mind. Subject areas for these are selected based upon the needs identified through surveys, discussions, and evaluations, as well as based on the opportunities and challenges posed by current educational trends. Through these workshops and other series of events during the year, HETS aims at creating awareness and developing skills on the use of technology to enhance education. Workshops are also designed to promote among participants the advantages of technology to improve education and encourage the adoption and implementation of technology to enhance student support. As part of its efforts to increase awareness on the uses/advantages of technology to improve education, support and effective use of technology, and disseminate best practices and common interests, HETS has launched a series of publications that reach more than 8,000 representatives and contacts. These publications include a peer review journal on relevant topics for our members, a members-only newsletter, and key special reports on topics discussed through roundtable initiatives developed among our members. Get access to different online modules, learning objects for faculty, tools, resources, and guidelines about teaching, technology and productivity in a higher education scenario to improve skills to better serve Hispanics pursuing a degree. Faculty Collaborative Initiatives – Focused in the areas of Cross-Cultural Health Care, Security Management, Bilingual Journalism, and Online Learning Support for Non-Native English Speakers. Professional Development – The following sites provide proper help to faculty members and administrators in their professional development. Hispanic Educational Research – Learn more about latest research papers related to Hispanic students’ education issues and how faculty and administrators can better serve them. Administrators – Resources to enhance administrative skills or keep-up-to-date with the latest trends in management. Fellowship Information – If you are seeking some form of funding to enhance your teaching or management skills, or even your professional career this is a starting point. Get access to different online modules, learning objects for students, tools, resources and study aids about readiness, learning, technology and success for Hispanic students pursuing opportunities to succeed in Higher Education. Student Support – tools validated by third party organizations which offer resources and services to help students determine their future careers. Student Readiness – assistance for Hispanic students to help them meet their academic goals in both traditional and online learning environments. Financial Aid – Opportunities from HETS member institutions and other private organizations to assist Latinos’ meet academic objectives by providing scholarships and fellowships. Establishment of satellite connections among electronic classrooms in nine colleges and universities. The aim was to exchange and share academic offerings and activities at a distance among member institutions that would benefit students and enlarge their capabilities through the use of telecommunications. HETS moving goal was to widen the access of Hispanic students to higher education through telecommunications. Taking advantage of the capabilities and opportunities that the Internet was offering to the educational setting, HETS received a LAAP grant from FIPSE to develop a bundle of virtual learning and support services for students and faculty from member institutions through a one-stop innovative site popularly known among membership as the Virtual Plaza. This project included a one-stop virtual place with student and faculty online academic and support resources, an online mentoring program, and training modules. Through this project, HETS also provided incentives and encouraged the development of online courses at 14 member colleges and universities. The Virtual Plaza was more than a website; it turned out to be a virtual community for learning, support, and collaboration for students, faculty, and professional mentors. 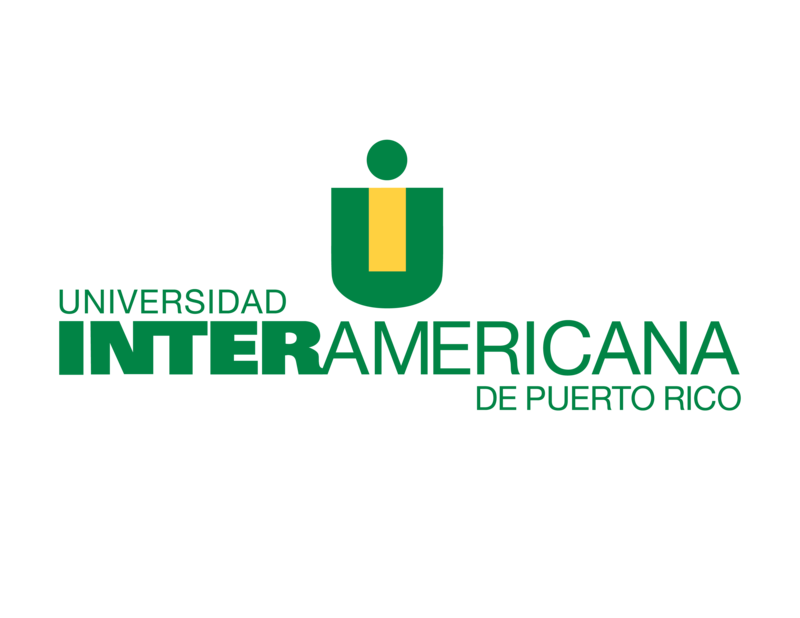 , the LAAP Project contributed with methods and services to enhance the distance learning experience of Hispanic students and faculty in Higher Education. While creating synergy from each other members”” assets, the LAAP Project contributed with methods and services to enhance the distance learning experience of Hispanic students and faculty in higher education. We should mention the Virtual Learning and Support Plaza, the Academic Collaboration Project (today called the Online Learning Collaboration Initiatives Project, the e-Mentoring Project for students, online faculty workshops, and online modules for faculty and student support. This HETS initiative supported member colleges and universities in developing cost efficient alternatives to help increase their educational offerings and distance learning opportunities for Hispanic students. This program fostered partnership initiatives to create joint online minors, continuing education certificates, and professional programs that responded to the particular needs of Hispanic students at member institutions. Through this initiative, faculty from member colleges and universities worked together to develop and offer a completely online programs and joint services, guided by a Program Leader, while institutional leaders developed policies to make this collaborative programs come true. The Online Learning Collaboration Initiatives Program started in June 2003, with the First Annual HETS Workshop for Institutional Leaders on Collaboration Initiatives. This workshop brought together key leaders from HETS member institutions to examine the Great Plains Interactive Distance Education Alliance (GPIDEA) model for inter-institutional collaboration, and create a plan to develop joint online programs and student support services. On December 2003, four out of six projects evaluated received a HETS-LAAP grant for program development. These focused in the areas of Cross-Cultural Health Care, Security Management, Bilingual Journalism, and Online Learning Support for Non-Native English Speakers. The first three were proposed to be certificate programs and/or minors, while the last one, Hispanic Online Learning Access (HOLA) Project, involved the development of a repository of virtual learning tools (“learning objects”) intended to help non-native speakers of English succeed in higher education. Learning Objects were made available at the Student Placita of the HETS Virtual Plaza as downloadable modules to be used by both students and faculty.